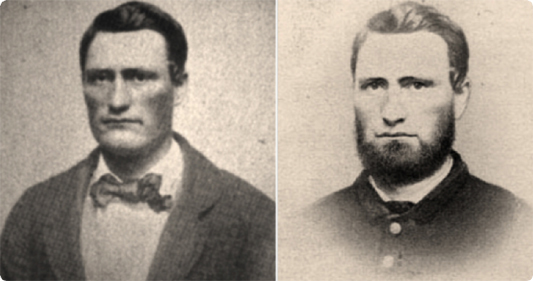 A Civil War mystery: Whose Father Was He? Errol Morris has posted the fourth of five installments of “Whose Father Was He?” — a riveting investigation into a photograph of three children found in the hands of the dead body of Amos Humiston, a fallen Union soldier, at Gettysburg in 1863. You can see him and his family in the 1860 US Census or view his Page.